The first step in the vast refurbishment was the replacement of the 34,000m² glass roof, where 28,000 clear glass panels were installed using 7.5mm Pilkington Optilam™. The project, which was completed in 2011, was proposed to vastly improve the stations atmosphere by increasing its light transmittance. Pilkington Optilam™, a laminated glass product, is produced by combining two or more sheets of float glass with one or more interlayers. 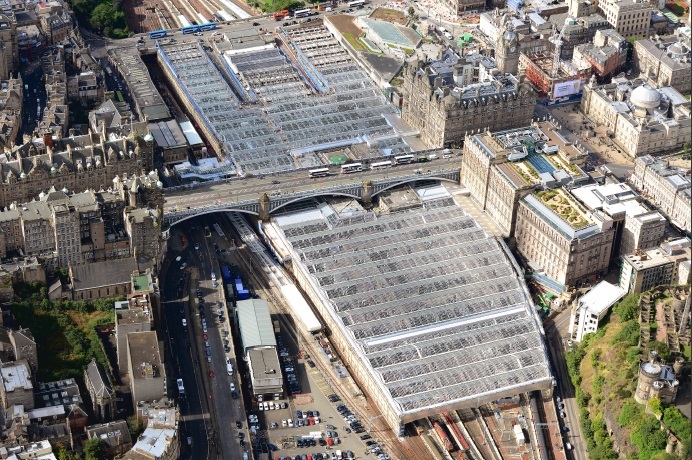 Ideal for providing impact resistance glazing, it had the ability to hold broken pieces in place should any damage occur, improving the security and safety of Waverley Station. Ron McAulay, Network Rail's director, Scotland, said: "Waverley is a vital rail hub for Scotland, with over two million people a month using the station facilities. Network Rail is committed to improving passenger experiences while using Britain's railway stations and we will be investing £3.25bn to make that a reality. 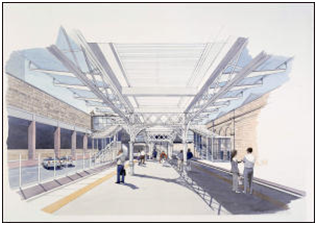 "At Waverley, our investment will allow for easier access to and from Market Street and Princes Street and it will improve the atmosphere of the station to make it cleaner, brighter and lighter. "After months of planning and preparation, I'm pleased to see work beginning at the station. We will do all we can to keep passenger inconvenience to an absolute minimum. I look forward to seeing the gradual unveiling of the new roof as work progresses over the next three years." For more information on Pilkington Optilam™ please visit our website here or for any other information email pilkington@respond.uk.com.